For the past eight years, the New York Enterprise Report (NYER) has recognized the Tri-state area’s top companies for their business practices. 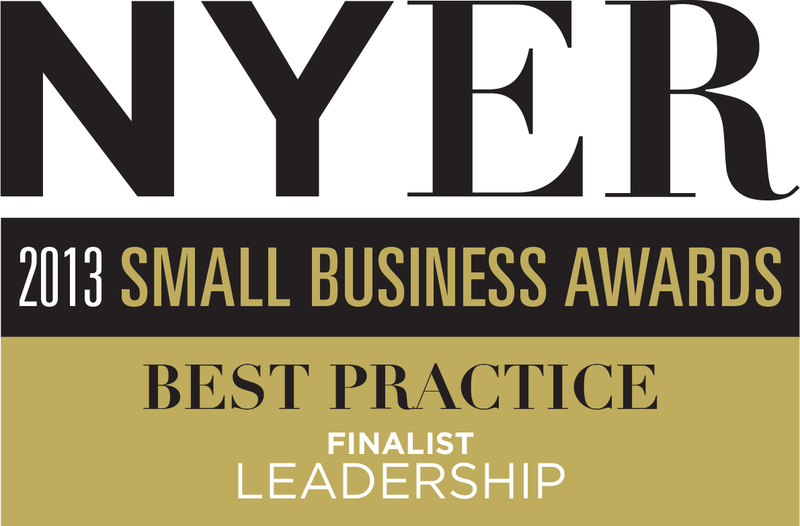 This year, SPEAR Physical Therapy is proud to announce that we are among the 30 finalists selected for the Best Practice and Best of the Year Awards. Dozens of qualified businesses sent their applications to be judged among categories such as Customer Service, Green Business, Leadership, Sales & Marketing, and Technology (just to name a few). SPEAR Physical Therapy is a finalist in the Leadership Best Practice category, which honors companies with leadership programs that promote a culture of empowerment and high performance among their teams. Our hope is to continue to encourage the growth and development of our therapists, aides, care coordinators, and administrators, all of whom share our vision of getting NYC back to life! For a look at what drives our therapists and the impacts they’ve had on our community, watch our “Why” video, which tells the story of why we do what we do and the people we do it all for- YOU!